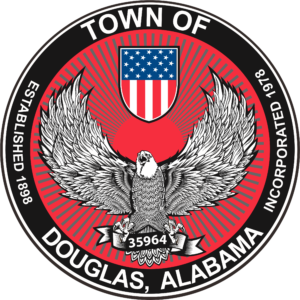 Douglas is located in Marshall County on beautiful Sand Mountain. 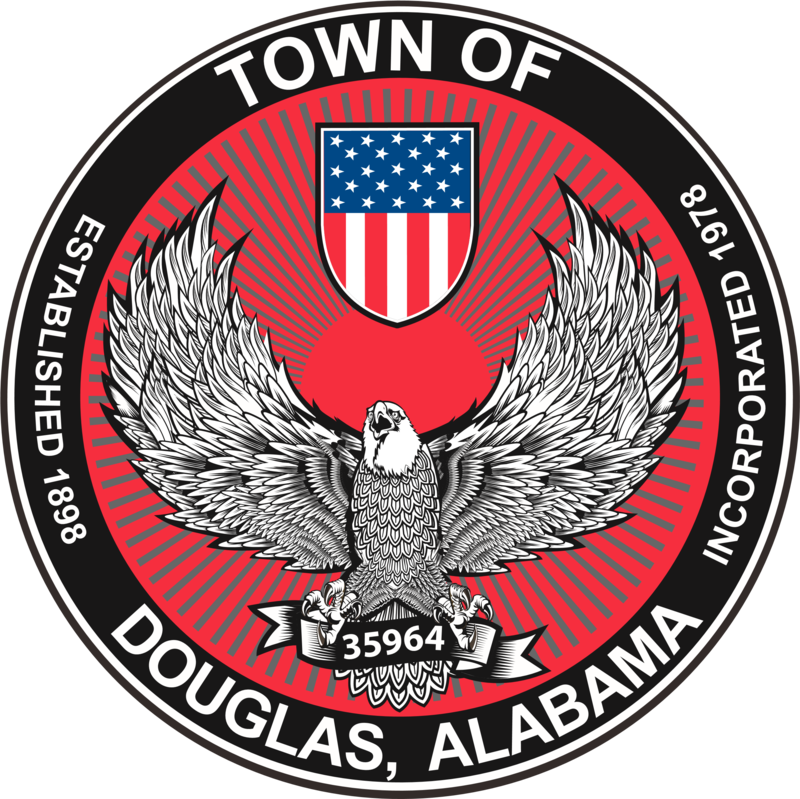 Douglas offers a quiet, rural lifestyle and opportunities for expansion. It is a great place to live. 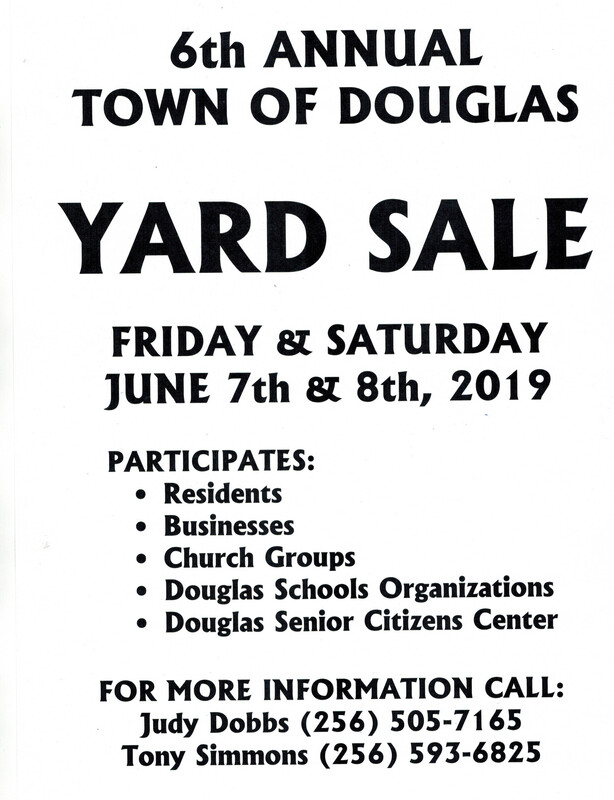 Douglas has a population of 744. 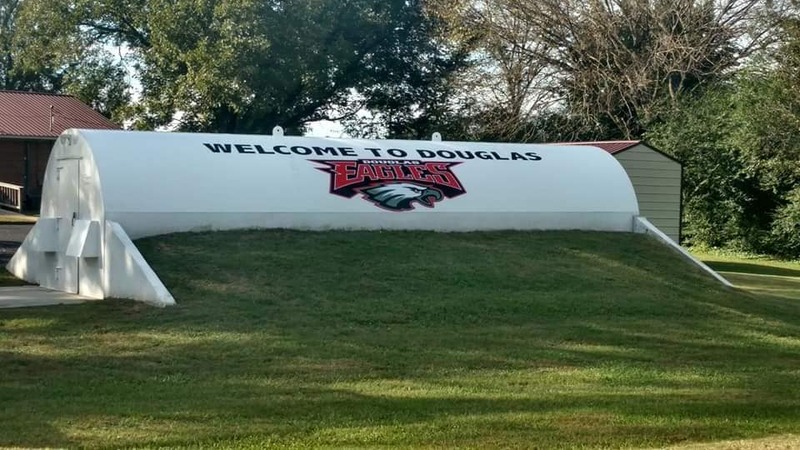 The school system is part of the Marshall County School System and has approximately 2,150 students and 125 teachers in pre-school through high school. MAY 1, 2019 2:00 P.M. 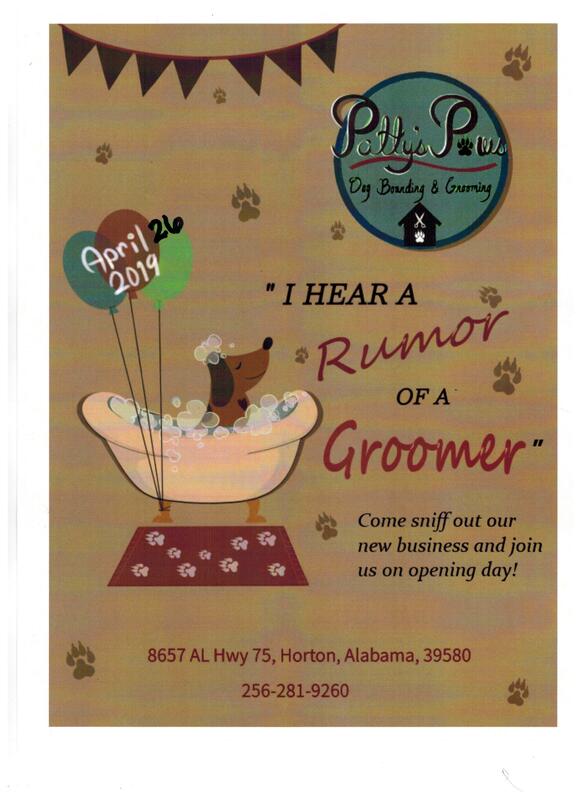 Check out the new businesses in Town! WELCOME TO THE NEW BUSINESS IN DOUGLAS! PSA: The trailer in front of the Douglas Storm Shelter is for RECYCLABLES ONLY!!! NO HOUSEHOLD GARBAGE IS ALLOWED! If this continues to happen, we can no longer furnish this service.